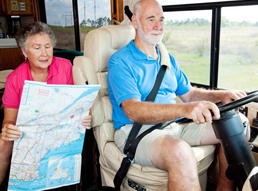 Safe Nights Ireland (SNI) is a club for people who love life on the open road but long for the security of their home. 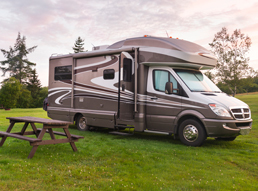 We provide overnight parking for RV Motorhomes throughout the country. We now have over 350 site locations throughout Ireland. 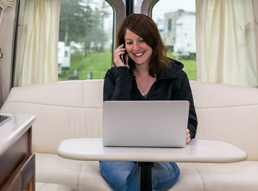 Our locations are not caravan or camping parks, just a nice safe off-the-road location that can be used for overnight parking. Our locations range from the most rural sites to the big smoke of Dublin. 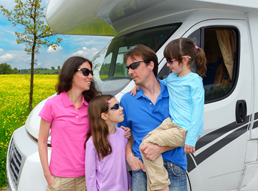 Our principal aim is to provide a safe overnight parking place for RV/Motorhome users on a nightly basis around Ireland. At SNI we believe in going that extra mile for our customer and our aim is to provide a high level of customer service to all our clients. The fee to park overnight in any of our locations is €10 per night. These locations are specifically for overnight parking only. They are not for long term use and should only be treated as a temporary stopover. Please note this before you take out awnings, etc. SAFE NIGHTS IRELAND AS SEEN ON..
For anyone planning to travel around Ireland by road, it is essential to be prepared.